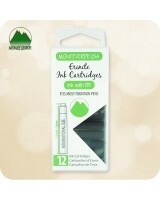 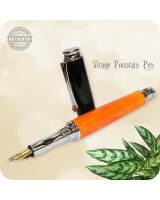 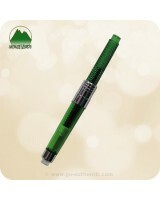 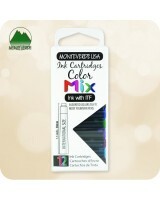 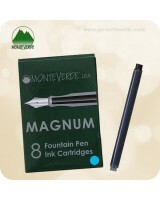 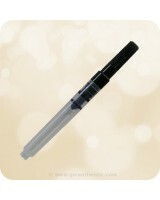 Monteverde's® International Short Size Ink Cartridges, also known as International Standard cartridges fit all of our fountain pens sold on this website as well as many other fountain pens offered on the market worldwide. Free flow Monteverde ITF™fountain pen refill cartridges are available in 32 vibrant colors, provide an unprecedented writing experience! Comes in a 12 pack! 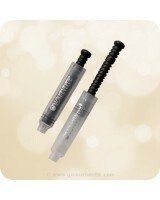 Ships from Canada, worldwide! 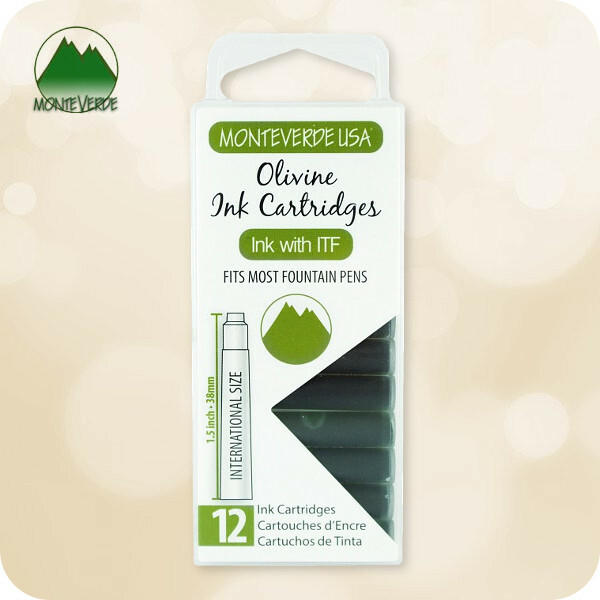 The color for these ink cartridges is Olivine.